Here’s Mum’s Aloo Chaat! 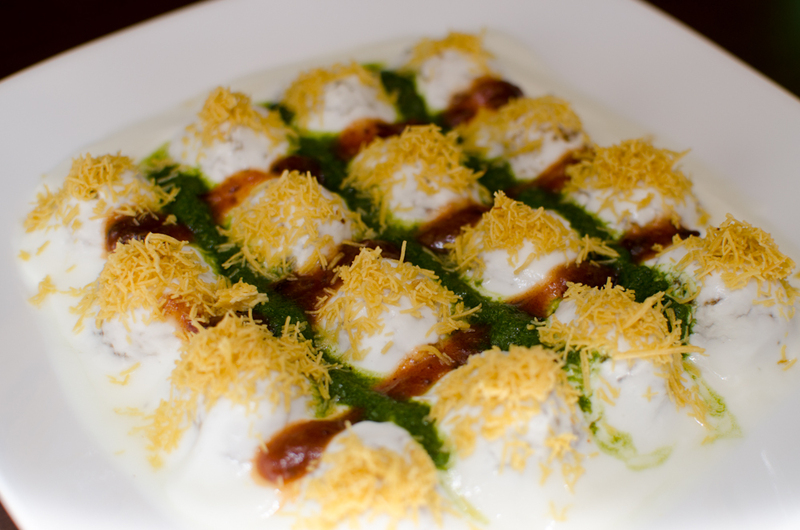 Mum would try a variety of mouth-watering chaats for us on weekends. 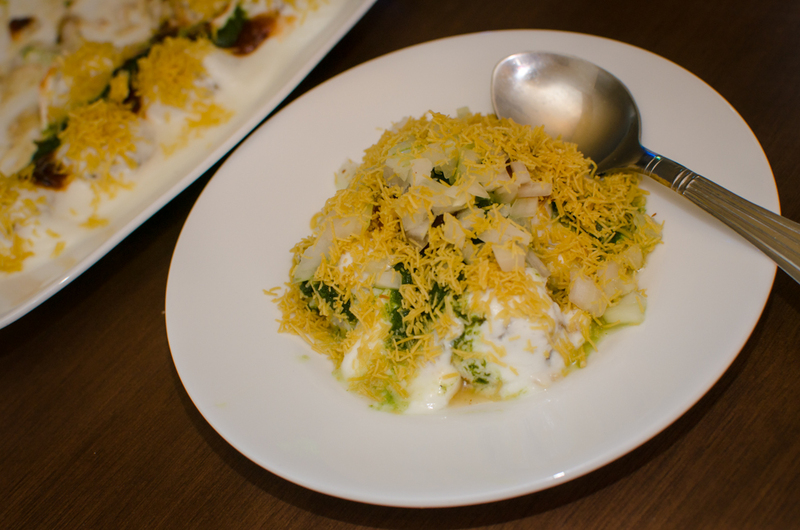 From Bhel, to sev, Dahi Puri and Aloo Chaat! Dry roast cumin seeds , cool slightly and crush with a rolling pin to make a coarse powder. This entry was posted in children, evening snack, kids favorite, Potato recipes, Vegetarian and tagged aloo chaat, chaat, children, evening snacks, potato recipes. Bookmark the permalink.